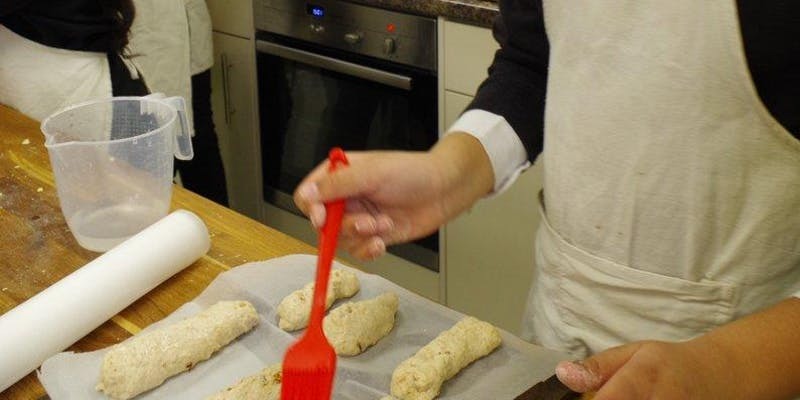 Love Bread is a community bakery in Brighouse, baking real bread 6 days a week. They are looking for a friendly delivery driver to join our large volunteering team. Days will include Saturday and Wednesday plus holiday cover. Hours are mornings – usually between 8:30am and 11:00am. For our insurance, drivers must hold a current clean driving licence and be aged between 30 and 70. Manual handling (up to 16kg) and cash handling involved. Please email baker@lovebread.org.uk or ring 07842 07388 for more information. This entry was posted in Brighouse, Get Involved / Have Your Say and tagged Love.